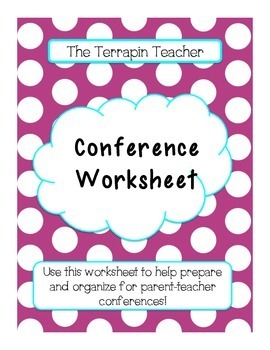 Are you ready and organized for upcoming parent-teacher conferences? 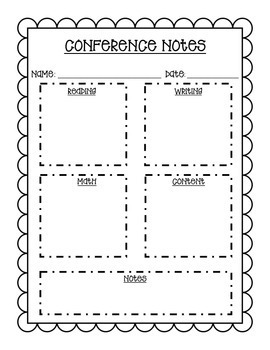 If not, then download my conference note sheet, a place where you can write down notes on each student so that you are prepared for the parents. It has sections for reading, writing, math, content (health, science, social studies), and other notes. 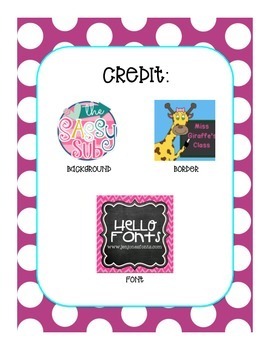 This note sheet is a great tool for conferences!